Looking for a handheld VHF marine radio? 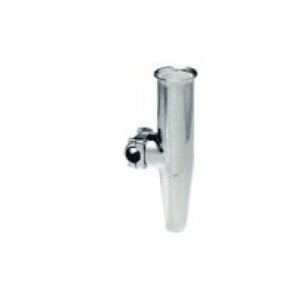 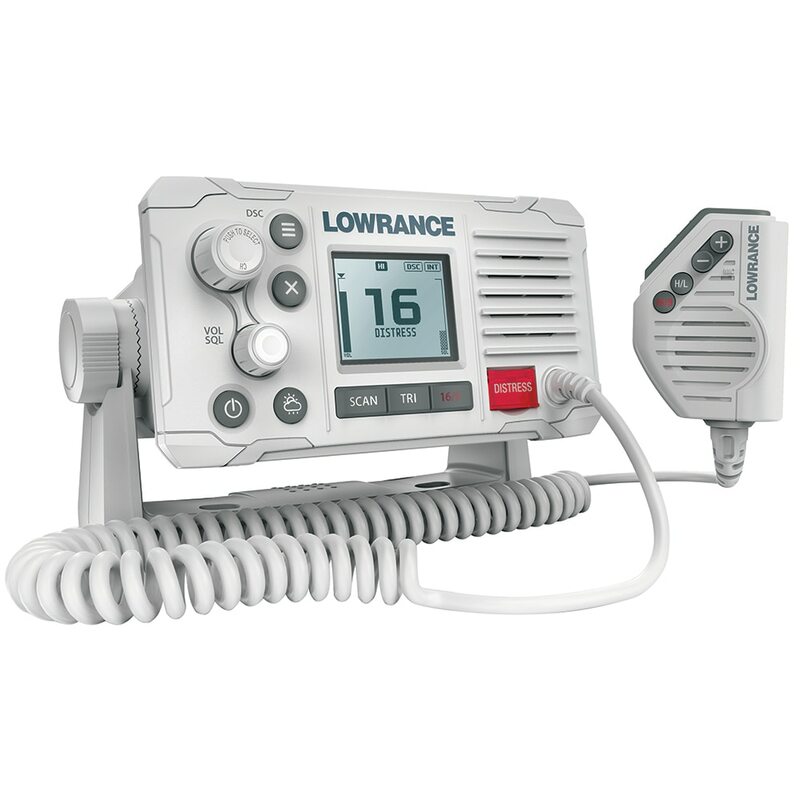 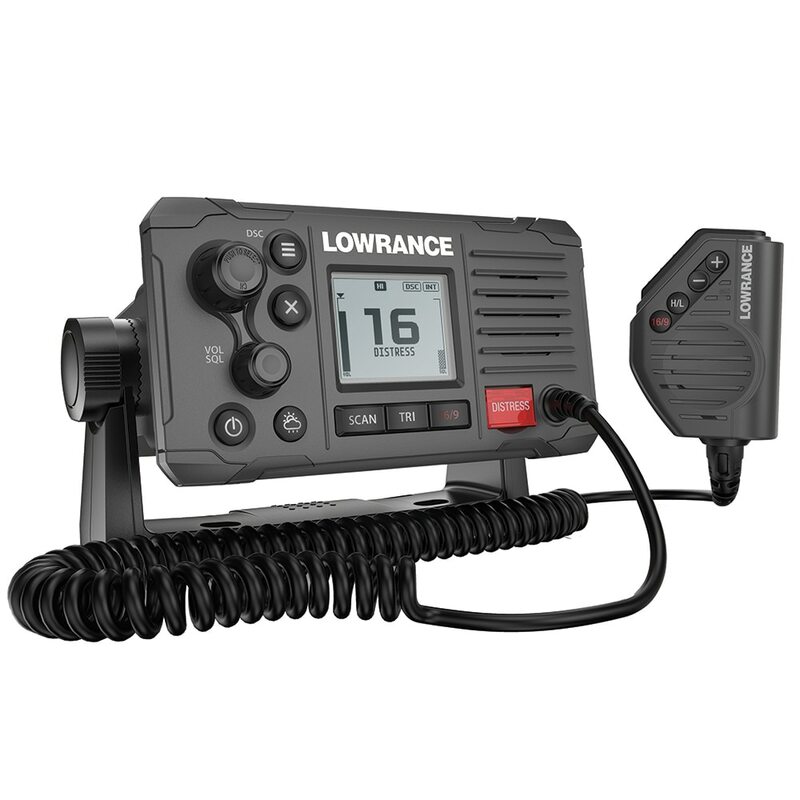 Anchor Express has a wide selection of handheld VHF from Standard Horizon, ICOM, Cobra, Lowrance, and many more. 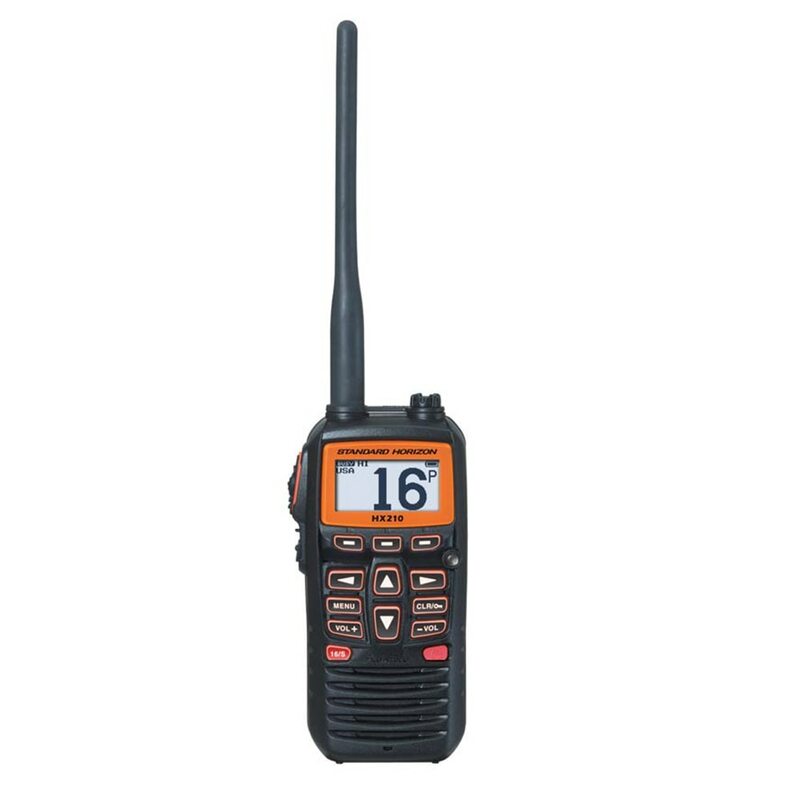 Whether you need a handheld VHF marine radio for your back up or for your main VHF radio, we have one in the price range for you. 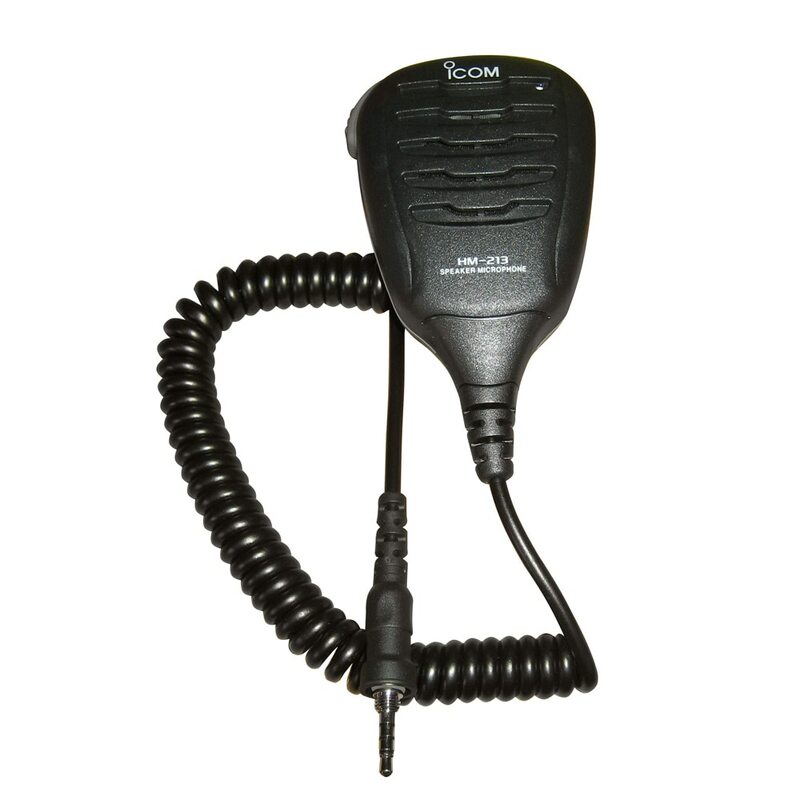 Portability - Handheld VHF radios are obviously portable and easy to keep on your body or stashed in a bin or an electronics box. 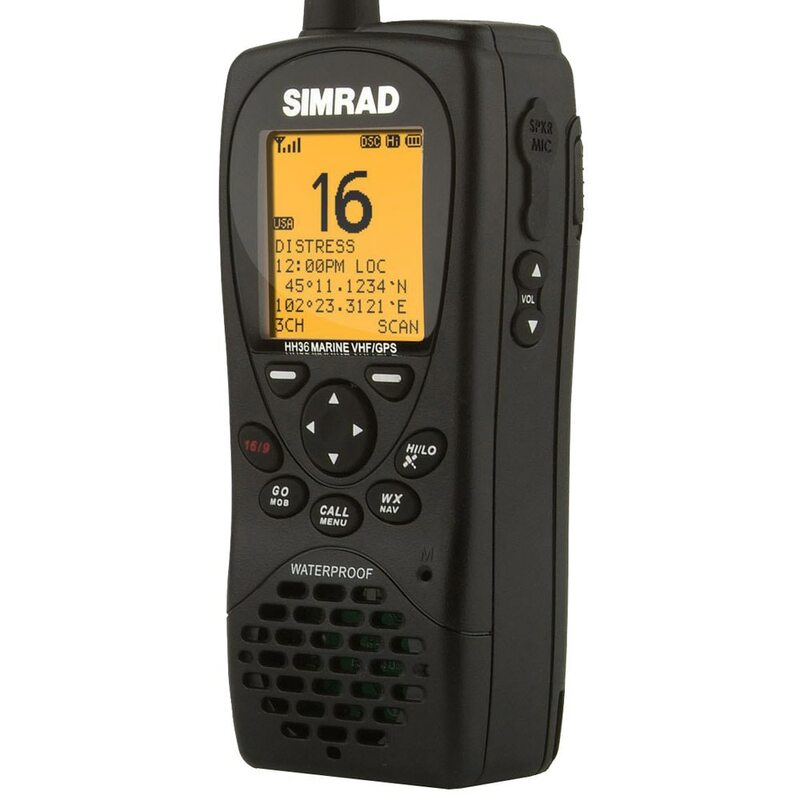 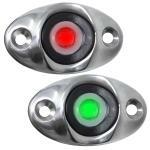 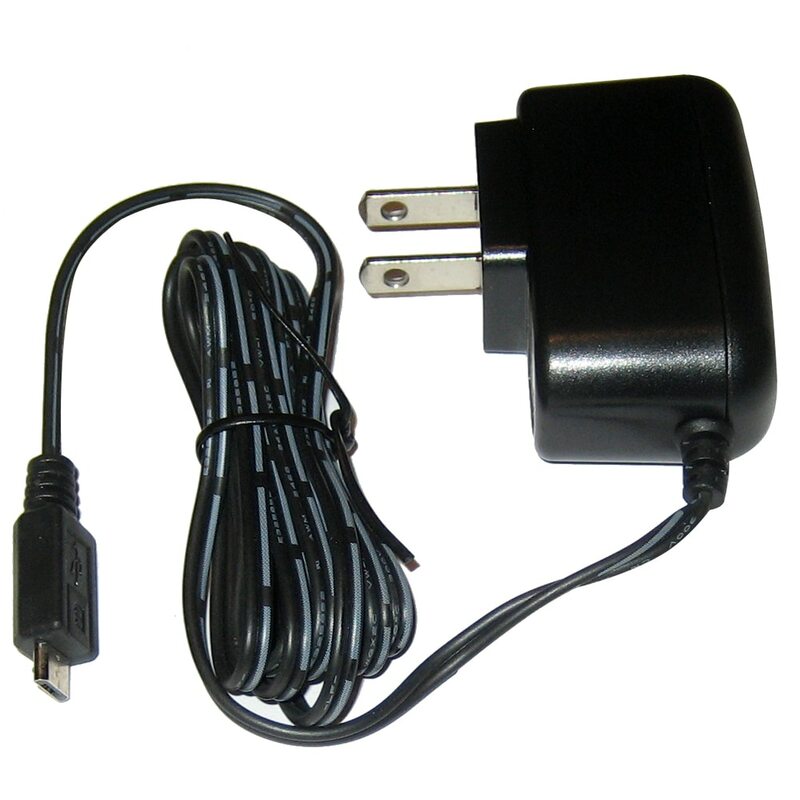 This is good if you want to use your VHF radio on multiple boats or locations. 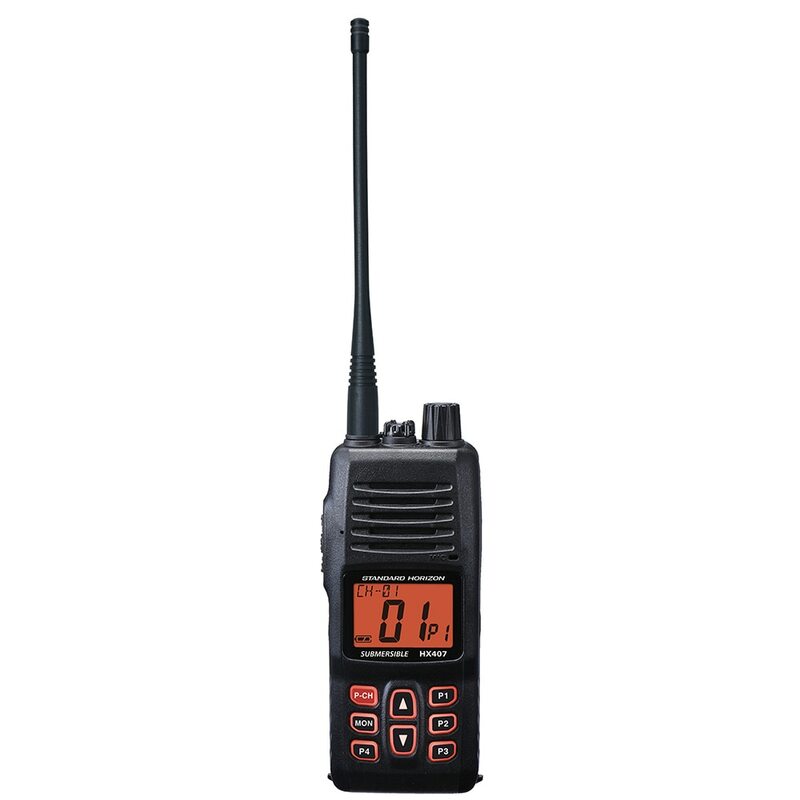 Cost - Handheld VHF radios are typically less expensive than their fixed mount counterparts. 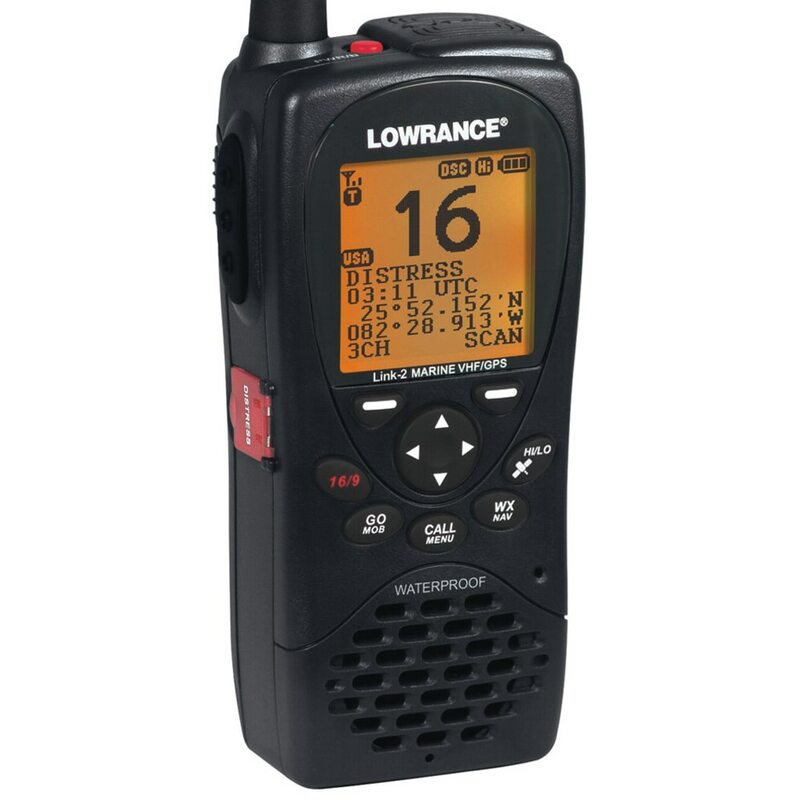 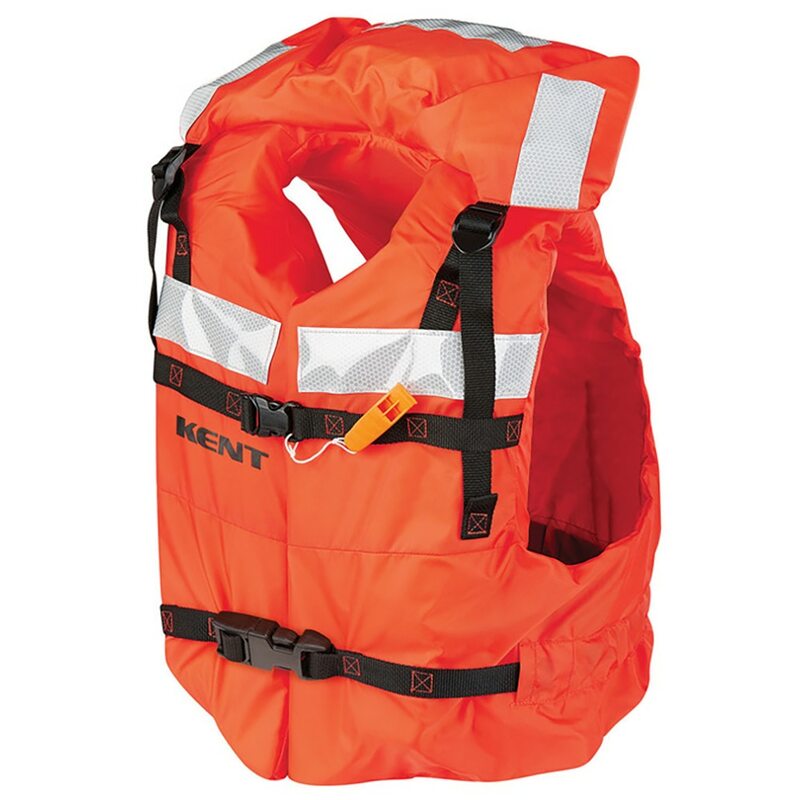 If you are on a budget, you can get more bang for your buck with a handheld VHF radio. 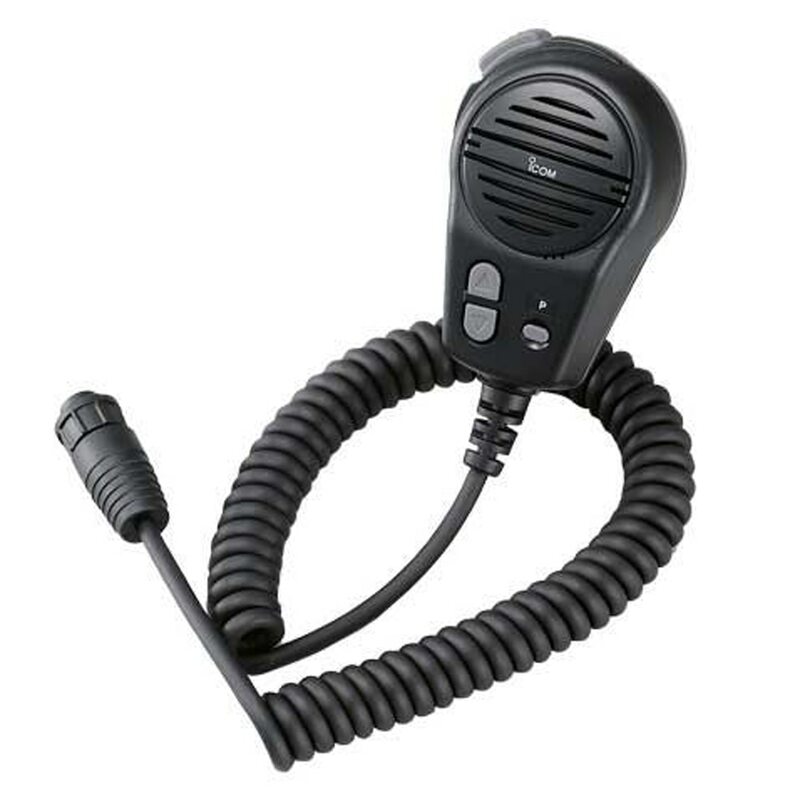 Ease of use - Hadheld VHF radios tend to be easier to use. 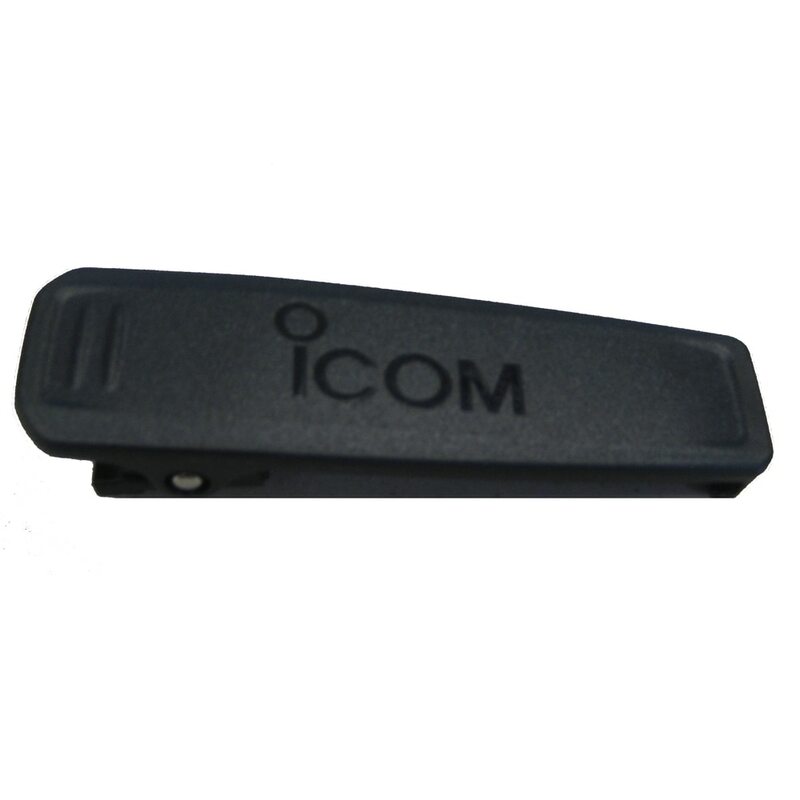 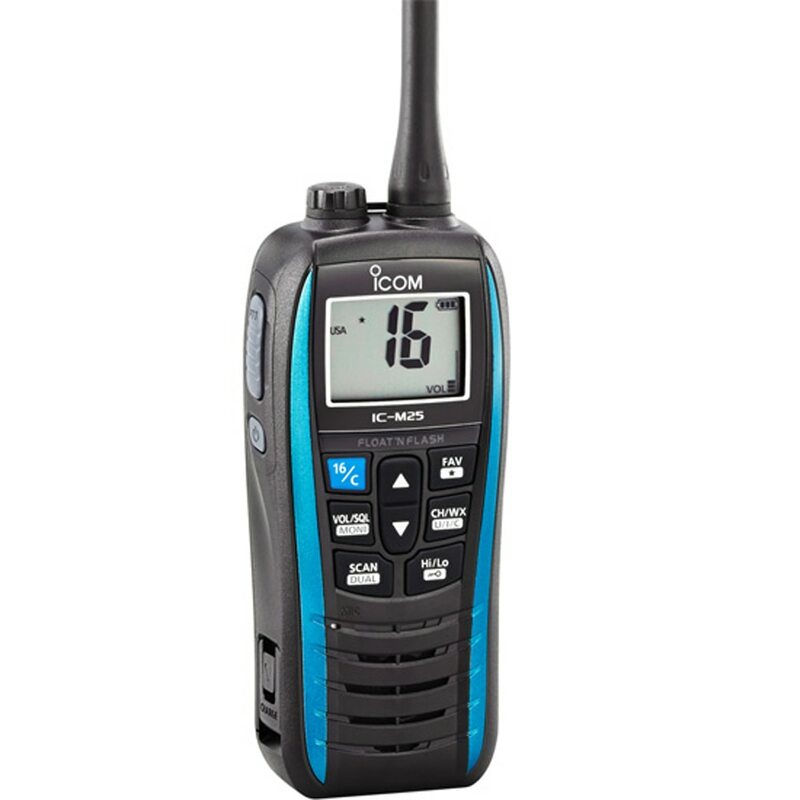 We have great prices on handheld VHF radios from leading manufacturers like Icom, Standard Horizon, Uniden, Cobra, and more.